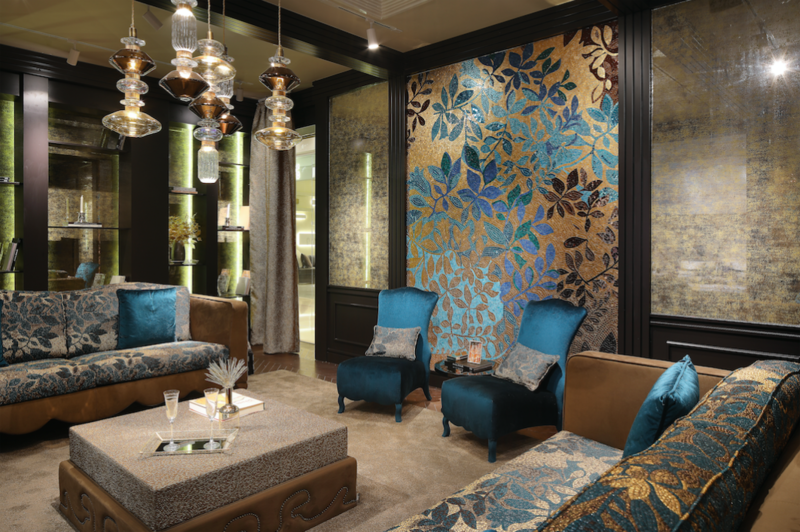 We’re proud to inaugurate a new showroom in Shanghai’s Macalline Mall dedicated to Sicis Home collection. This opening is part of Sicis consolidation plan in Asia and we couldn’t be more proud to have achieved such a prestigious location. 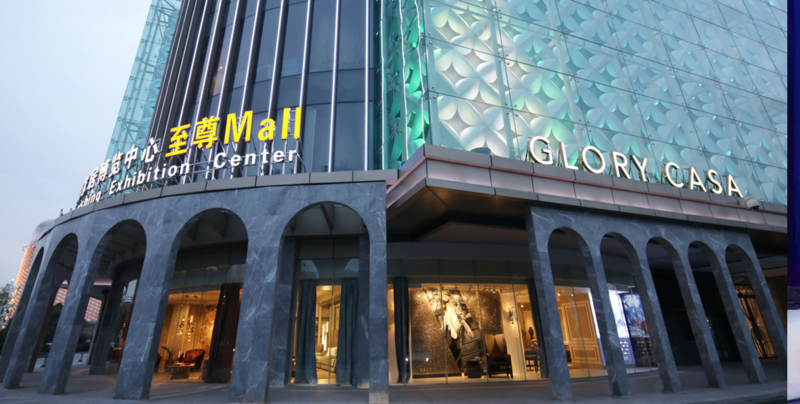 The bright and sophisticated showroom of over 300 sqm, is located on the ground floor of the luxury Macalline Exhibition Center, a mall with an European architectural style built by the Macalline Group, which houses the leading international names of high-end furniture. Sicis space is designed with the purpose of exhibiting the distinctive style of the brand, interpreting the areas of the house as comfortable places suitable for professionals, architects, interior designers but especially for private customers, where they can find inspirations for their homes. The showroom has four large exterior windows near to one of the main entrances of the Macalline Mall center and one internal window, from which people can admire Sicis displays. The combination of materials and colours accentuate the contemporary elegance of the living rooms, the dining areas dominated by unique tables and the amazing bedrooms. The furnishings are just one of the elements that make each ambience unique. 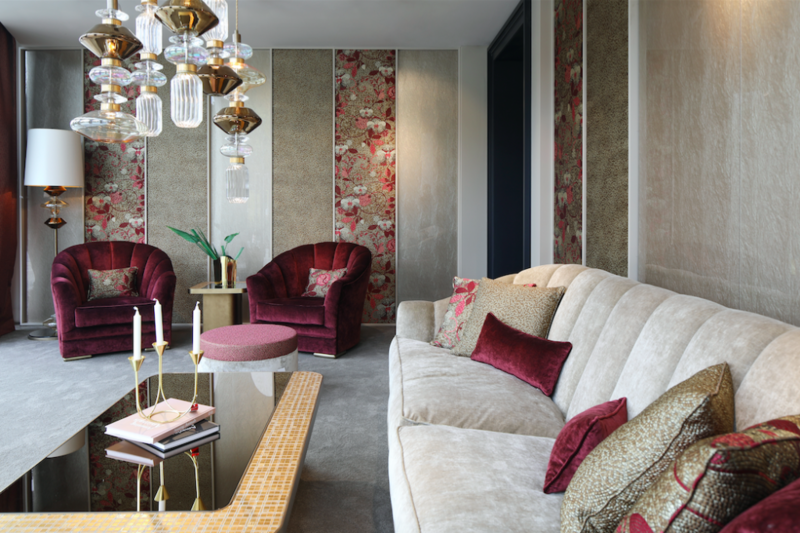 They are combined with special limited edition Sicis tapestries, boiserie in Vetrite or extraordinary textiles, artistic mosaic panels that are works of art, floors in Vetrite, marbles and other surfaces, mirrors with details in precious gold or silver mosaics and lamps in Murano glass. 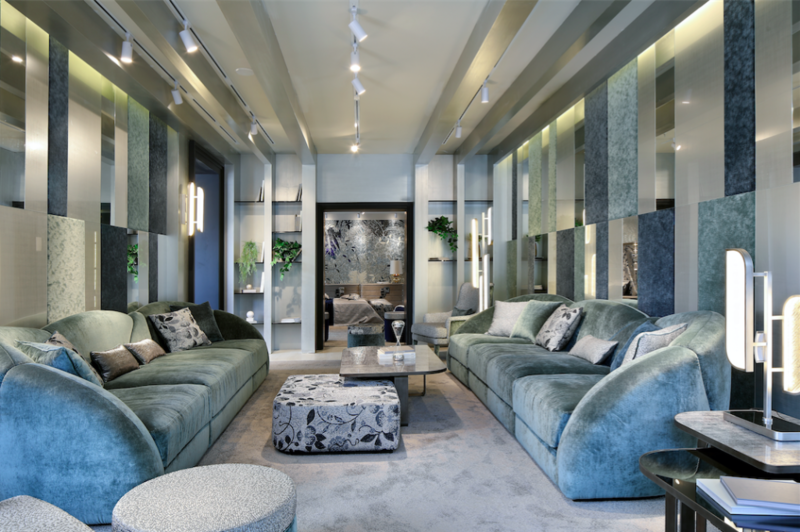 Sicis Home designs strength lies on its manufacturing know-how, technological innovation, experimentation of new materials and the extraordinary ability to wisely balance all these elements in a seductive way. We bet we aroused your curiosity, discover all the design solutions of our Home collection.